We are Canadian & We Love Making Premium Desserts! WOW! FACTOR DESSERTS HAS BEEN PRODUCING DECADENT DESSERTS FOR 36 YEARS and yet most people are unaware that our products are made right here in Canada... Sherwood Park, Alberta to be exact! We employ over 80 people nationwide, and we are all about sustainability, natural ingredients, and supporting our community. ROBIN HOOD ASSOCIATION: There is a part of our company that we cherish, rather, a practice that we’ve continued for 26 years that we can’t seem to give up. 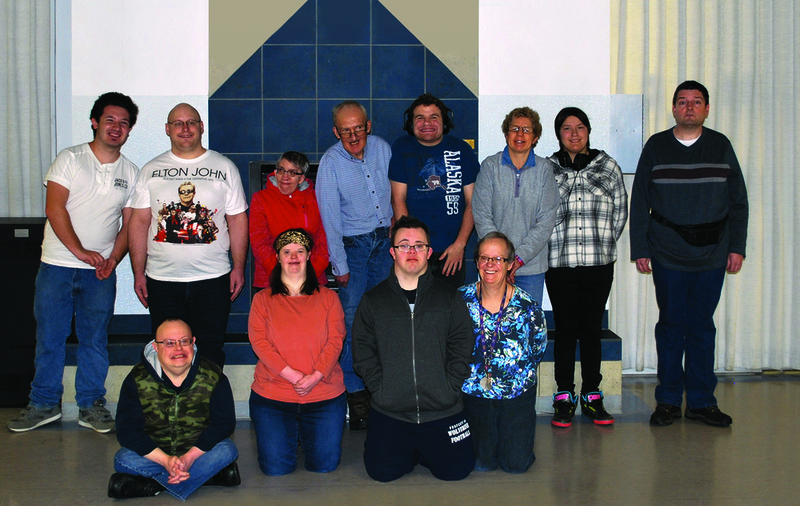 We employ people from the Robin Hood Association, a local organization that provides assistance and job opportunities for people with disabilities. They hand-fold each and every box our desserts are packaged in. While this could easily become an automated and cost-effective process, we feel we make a difference in our community and that is something that matters. In addition to being hand-folded by our Robin Hood team, every box we use is made from FSC (Forest Stewardship Council) Certified Paper. That means that every box is made from 100% Recycled Content and is 100% Recyclable. YOUNG LIFE CANADA: Proud Supporters of Young Life Canada and their local chapter in Sherwood Park. At Young Life Canada, "We’re all about relationships; ones that start with meeting kids where they’re at, caring for them and sharing the Christian faith in simple and understandable terms… all with no strings attached." Our Controller, Clarke Jay, plays a valuable role with Young Life Sherwood Park as Committee Chair. If you are interested in learning more about this organization or getting involved, please visit their website https://www.younglife.ca. HOPE MISSION EDMONTON: WOW! Factor is also proud to support this deserving location. Hope Mission is a not-for-profit Christian social care agency founded in 1929 in Edmonton, Alberta. HOPE BEGINS WITH A MEAL.